CIMB RM1* promotion is here! Pay only RM1* for your 4th ticket using your CIMB Card! We're glad to be featured in MYfm One Million FB Live! Watch this clip to find out how you can win cash prizes from MYfm! Drum roll please! Join us for a fantastic performance to celebrate Malaysia Day! Celebrate our independence day with a face painting! Wow, All of you are really spot on for our #GuessWho! Indeed, the said celebrity is Alif Satar and he will be hosting our Shark Feeding session this Saturday at 3pm! Come and meet him for a splashing good time! #FunFactFridays Have you spotted our Wobbegong shark in the living ocean before? Stand a chance to win Cage Rage by participating in our Riang Ria Raya selfie moment contest! Come and learn the science of breeding at our education booth beginning tomorrow! Did you spend the weekend at the beach with your mom? 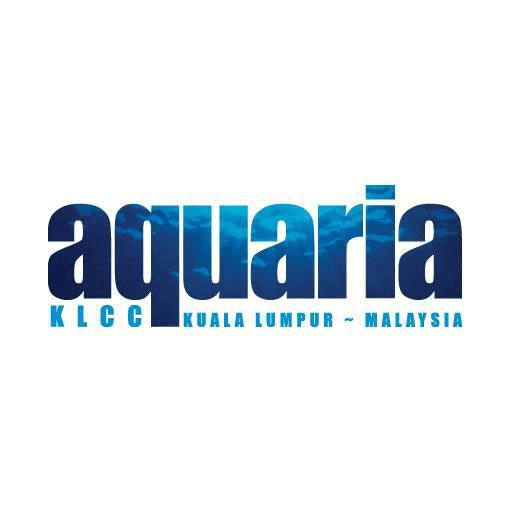 Share with us the precious moment and stand a chance to win admission tickets to aquariaKLCC! Teachers' Workshop happens from 23rd - 30th April 2018! We're delighted to see 200 science teachers across Putrajaya, Kuala Lumpur and Selangor! Thank you for your participation and we do hope you had a splashing great time. LAST CALL LAST CALL! Only a few hours left for you to grab MATTA Fair deal! We are at Hall 5 linkway, PWTC until 9pm! Come one, come all and enjoy some JAWSOME promotions. Its the last day of MATTA Fair! Last chance for you to grab this awesome promotion. If you're not able to make it to PWTC, you can also catch grab this deal on our website! Are you at MATTA Fair 2018? Come and say hi and grab exclusive deals @ Hall 5! Congratulations to our winners for our Lucky Orange competition! Thank you to all who participated! 1. Mohd Syazwi AR Halim 2. Abdul Rahman Azhar Winners will be notified via email. Express your love and go on a journey through aquariaKLCC this Valentine's Day!